Collecting strike and dip measurements with a Brunton compass is tedious and time consuming. And, in some cases, can be dangerous if you have to get close to unsupported and/or newly excavated rock. There are other, less developed, ways of doing this by using camera (photogrammetry) or stationary LiDAR measurements, but there can big problems with these methods, including price, accuracy, and the need for significant human input (and error). Hence, these approaches are not widely used. For several years now, MSL researchers Marc Gallant and Joshua Marshall have been developing a better way; one that is automatic, mobile, accurate (better than a human?! ), safe, and extremely fast. 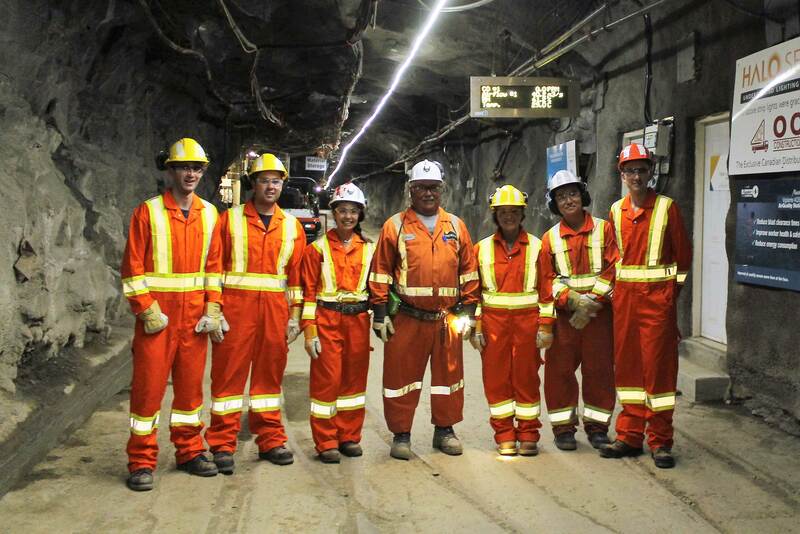 Introducing the Mining Systems Laboratory’s automated geotechnical mapping system. It provides a quick and easy way for geotechnical engineers or geologists to automatically generate rich and complete stereonets that map the joint sets of exposed rock cuts, whether these are on surface, underground, or in hard-to-reach places. 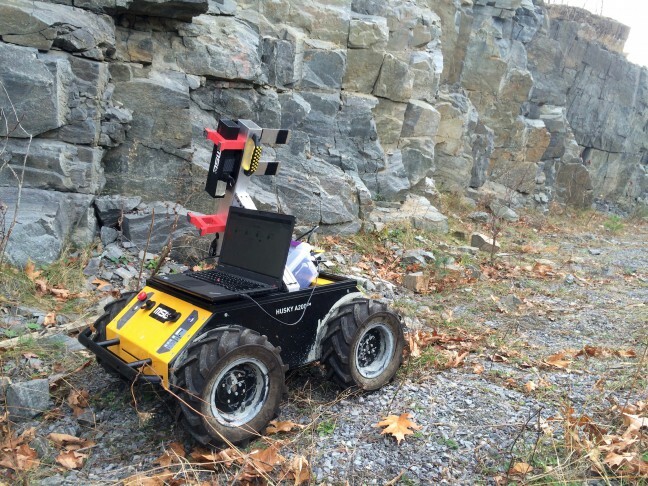 Introducing the Mining Systems Laboratory’s automated geotechnical mapping system. 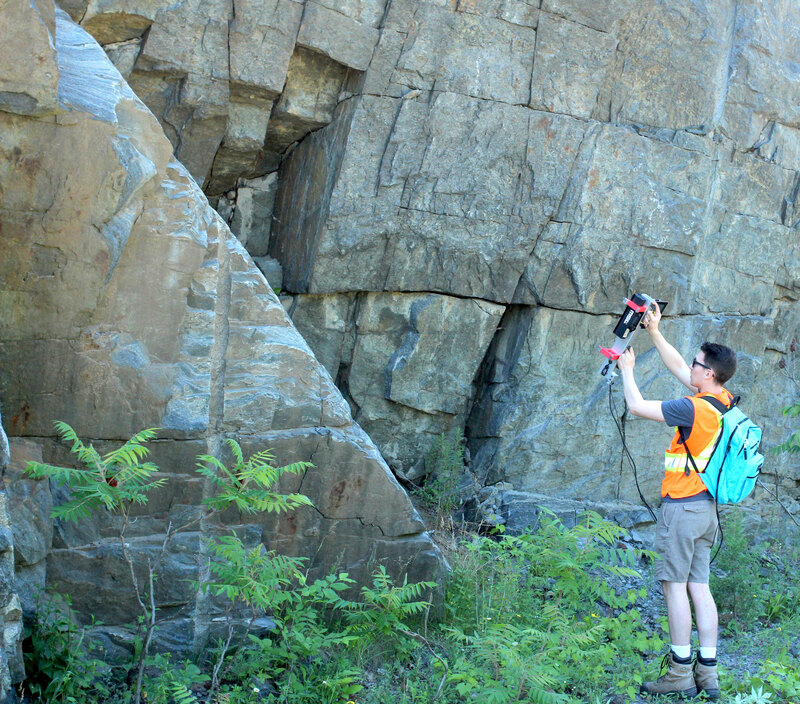 It provides a quick and easy way for geotechnical engineers or geologists to automatically generate rich and complete stereonets that map the joint sets of exposed rock cuts, whether these are on surface, underground, or in hard-to-reach places. Our system is lightweight, mobile, fast, and accurate. M. J. Gallant and J. A. Marshall. The LiDAR Compass: Extremely lightweight heading estimation with axis maps. To appear in Robotics and Autonomous Systems, available online May 2016. M. J. Gallant and J. A. Marshall. Automated three-dimensional axis mapping with a mobile platform. In Proceedings of the 2016 IEEE International Conference on Robotics and Automation (ICRA), Stockholm, Sweden, May 2016. M. J. Gallant and J. A. Marshall. 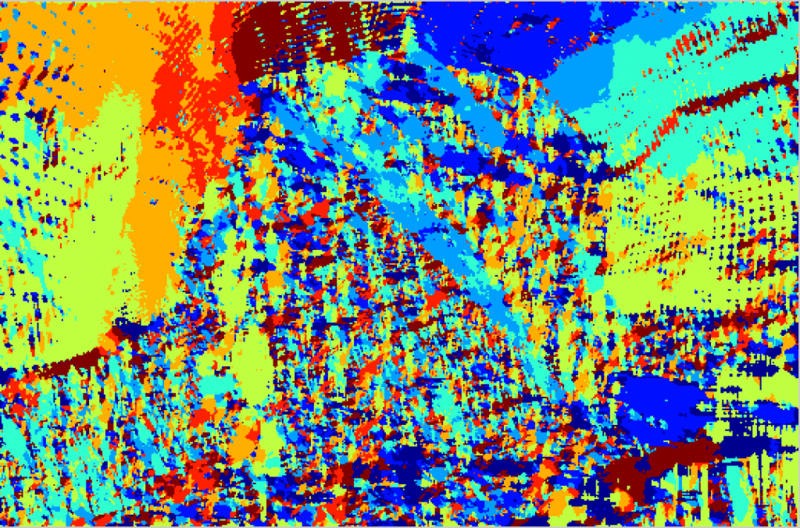 Two-dimensional axis mapping using LiDAR. In IEEE Transactions on Robotics, vol. 32, no. 1, pp. 150-160, January 2016. M. J. Gallant, J. A. Marshall, and B. K. Lynch. Estimating the heading of a Husky mobile robot with a LiDAR compass based on direction maps. Invited paper in Proceedings of the 2014 International Conference on Intelligent Unmanned Systems, Montreal, QC, September 2014. 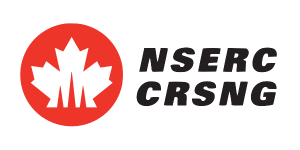 Funding for this research was provided by in part by the Natural Sciences and Engineering Research Council of Canada (NSERC) and the NSERC Canadian Field Robotics Network (NCFRN). Congratulations to MSL’s Brian Lynch for winning the Ore-X Challenge! Here’s a nice story about Brian and the challenge. 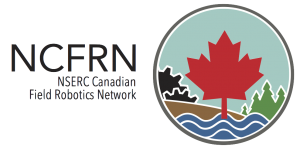 Copyright (c) 2010-2018 by Offroad Robotics | Queen's University at Kingston, Canada.